Liverpool Olympia is a multi purpose ballroom which hosts concerts, comedy, boxing and fashion shows. The ballroom was originally known as Locarno, and has been a key venue in the city for over 70 years The Olympia is located on West Derby Road, just to the North of the city centre. 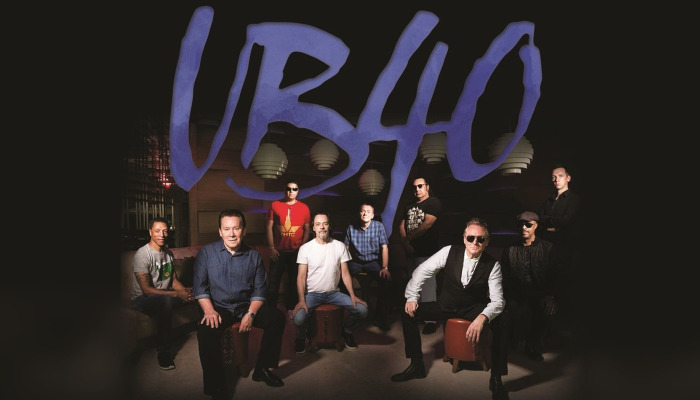 UB40 40th Anniversary Tour - "For The Many"